When you own a beautiful piece of jewellery, whether it is your engagement ring or pair of diamond stud earrings, you want to wear them day to day. At Gerard McCabe, we love knowing that our pieces are being enjoyed in this way. Your favourite pieces of jewellery are precious to you. They are not just diamond rings but mementos of the milestones in your life. The moment the love of your life got down on one knee and asked you to be his wife. Your mother's favourite ring or the celebration of 10 magical years together. You want your jewellery to remain just as beautiful and sparkling as the memories you hold in your heart. These pieces are usually the accessories you wear every day and could not bear to part with. Jewellery is a little luxury you can enjoy every day and there are some habits you can get into to help keep them looking beautiful and special. Remove your jewellery and rings when doing activities like dishwashing and gardening. Avoid swimming in your jewellery, especially in chlorinated pools. Always put your jewellery on last when you are getting ready to go out. Apply your perfumes, colognes, skin care products and hairsprays before your put on your jewellery. After wearing your jewellery, wipe it over with a soft cloth and store each piece separately in a lined box or soft pouches. You can clean your jewellery in a solution of warm water, mild detergent and cloudy ammonia and brush over the jewellery with a soft toothbrush, then rinse thoroughly with clean water. Expert tip: If you are caught short and don’t have cloudy ammonia, a little bit of hair shampoo and water is a great substitute. Be wary when using ultrasonic cleaners at home. 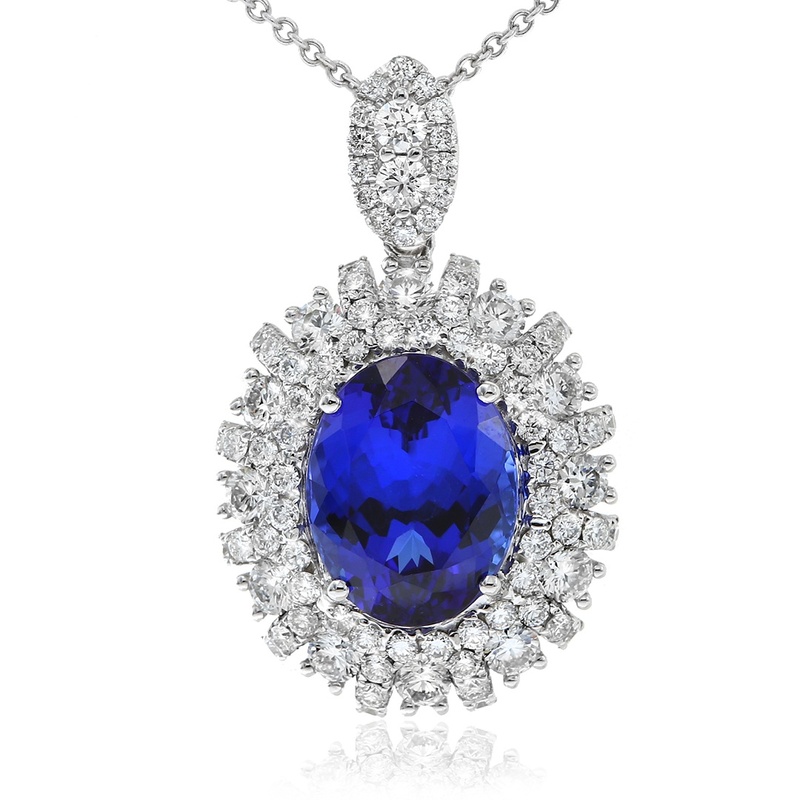 Some gemstones are fragile and will be damaged by the vibrations of the cleaner. 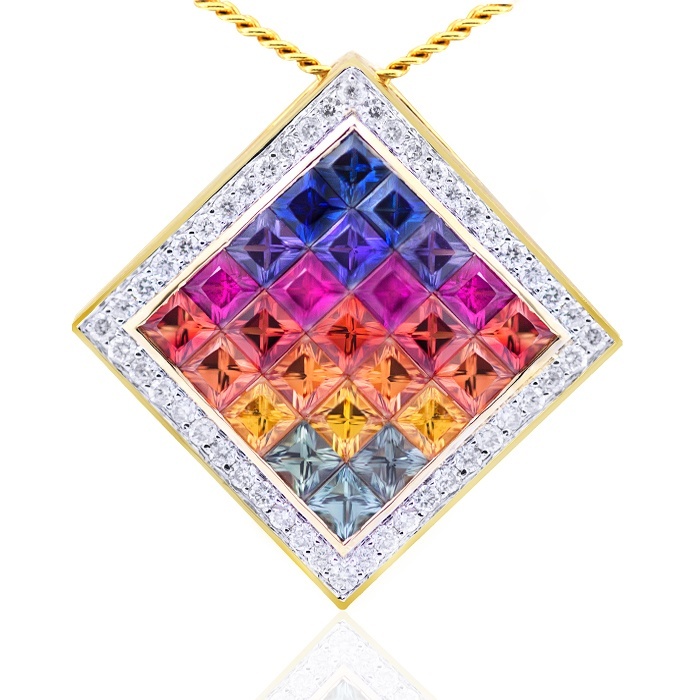 Some jewellery styles are unsuitable for ultrasonic cleaning, such as our Kaleidoscope collection.Note that emeralds, tanzanites and pearls are soft gemstones and should only be cleaned by a professional. At our Gerard McCabe boutiques, we offer a jewellery cleaning solution. This specially-formulated solution can be used with a wide range of jewellery. We would also encourage you to drop into a Gerard McCabe boutique for a complimentary professional clean in store. To keep your white gold jewellery looking gorgeous and new, we recommend a professional polish and rhodium plate treatment every two years. 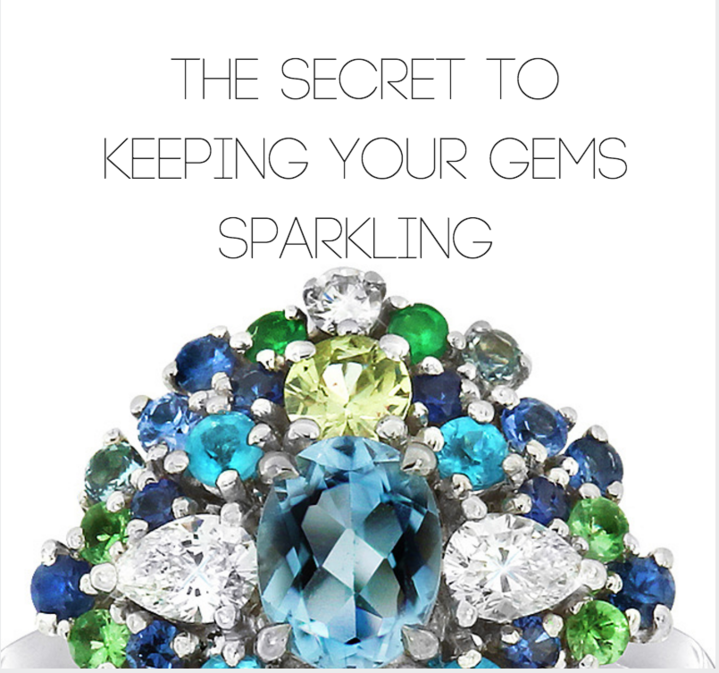 Expert Tip: To help fine jewellery last a lifetime, get it serviced from time to time. We recommend that you visit a Gerard McCabe boutique periodically to have your jewellery cleaned and inspected. If there is any damage or wear to your jewellery, it can be identified at this time and appropriate recommendations made. 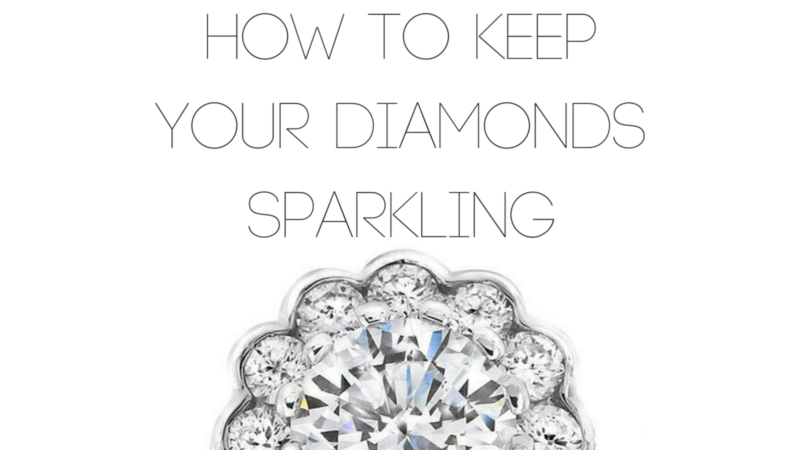 Expert Tip: Pop your rings in a crystal bowl when you are busy in the house or when you come home from work. The kitchen is a great location for this, though not right next to the sink! This way, your rings won’t be damaged as you complete tasks around the house, and you always know where they are. You can even easily see through the crystal to check that they are there. With Christmas around the corner, take a browse through our range of Christmas Gift Ideas here. You might find something special for a loved one or yourself!